We have a few forms to fill out before your first appointment (our Registration Packet and Medical History form). We Also need Copies of insurance cards and drivers license. Get Started by downloading and filling out the Registration Packet or complete our forms digitally online. Online registration packet. These must be filled out and returned so we can bill insurance in timely manner. 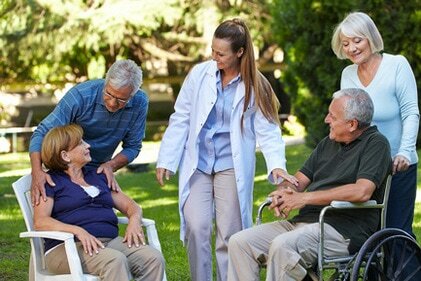 The Authorization form must be signed by the patient or by the patient’s POA (Power of Attorney). If signed by the POA, please provide documentation of the relationship. Feel free to contact us if you need help with registration. We can mail, e-mail or fax forms to you or you can download forms from our web site. Our staff will even help you fill them out over the phone.